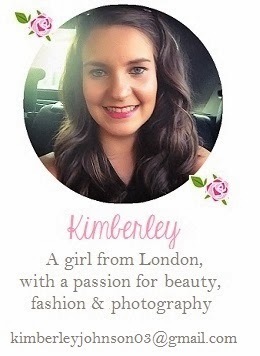 It’s almost time for a new term if you’re at school, college or university and that means one thing, studying. Those days are behind me now I’ve been at work for 3 1/2 years but school and university still feel like they were only yesterday. I absolutely loved my time at school but found University challenging because of being away from my family and friends. Overall it was a good experience and I honestly don’t think I’d have the career I do now if it wasn’t for the education I have had. From speaking with you guys on Twitter I know a lot of my readers are still studying and according to my stats a lot of you are from the US so when I was contacted by Campus Books (based in the USA) about their company I was keen to share it with you guys. Campus Books are also looking to help those in need through Operation Smile which is an international charity to help children who are born with a cleft lip. This is an amazing charity and worthwhile cause as Operation Smile is a volunteer based medical charity that helps thousands of children in over 60 countries by offering free surgery. 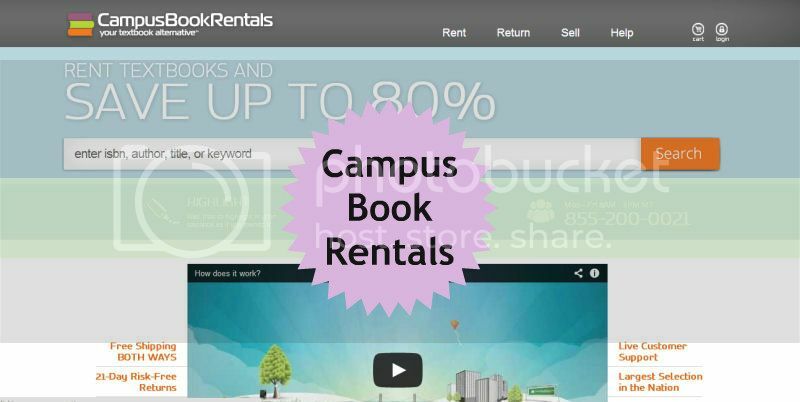 Campus Books offers students the opportunity to rent textbooks which can save you a lot of money as they are very expensive to buy and most people never look at them after graduation. I remember spending hundreds of pounds on books every year of university and although they served me well at the time if I’m honest I’ve rarely looked at them since so they just spend their time in the loft getting dusty. An alternative for those who have already bought their textbooks is to rent them out to other students. This is a new initiative introduced by Campus Books and means that you can regain some of the money you spend on your purchases. To find out more about this look at the Rent Book website. Over 1 million customers rent textbooks from Campus Books at over 5,500 college campuses across the nation (US only) and you could join them by visiting the Campus Books website here. Do you think you would rent a textbook or let other students rent yours?